This is a private event for clients of Thrive Pilates. You may inquire to Hillary at info@thrivenewport.com. Join us among the contemporary art at Atelier Newport for this complimentary session all about natural wellness with yoga teacher & essential oils educator, Meredith Ewenson! All attendees will have the opportunity to purchase the most high quality, therapeutic grade doTERRA Essential Oils at the end of session, if they wish (+ get some freebies!). You're invited to a free, casual, & relaxed workshop all about how to create an empowered, natural lifestyle with Essential Oils! With special guest educator, doTERRA leader, & friend... Katie Hussong! She will be coming in town from Baltimore as part of a doTERRA traveling teaching program — which also means the opportunity for freebies for those who attend the workshop! All attendees will have the opportunity to purchase the most high quality, therapeutic grade doTERRA Essential Oils at the end of session, if they wish. FREE - Space is limited! - Were less anxious & stressed? - Had relief from physical discomfort? - Had more regular digestion? - Could rid your home & lifestyle of toxic cleaning & beauty products? Megan is a Holistic Lifestyle Consultant and Yoga Teacher based in Baltimore. Her passion for holistic health stems from a deep connection, respect + belief in the power of nature to heal + support us in both mind + body. 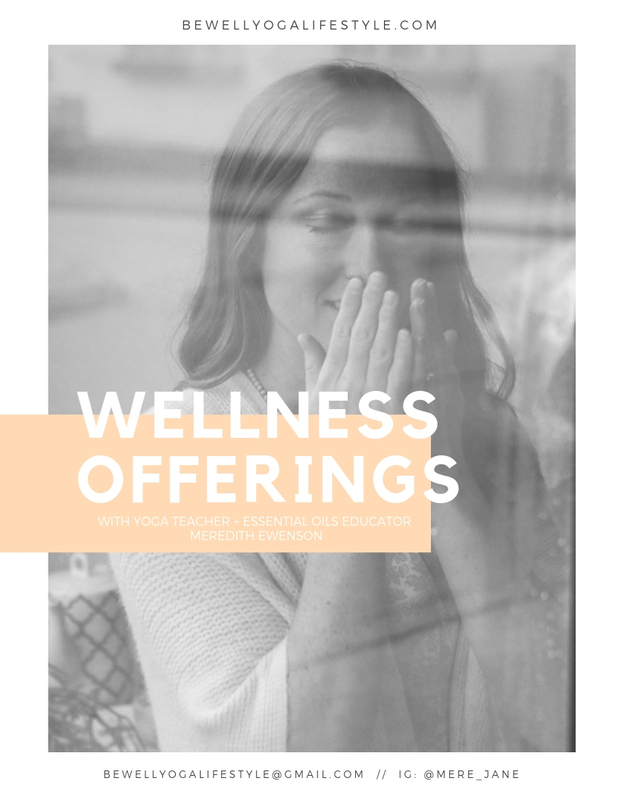 Her teachings hope to inspire, educate + empower an individualized approach to wellness through accessing holistic tools such as essential oils, yoga + a more mindful way of living. You're invited to a free, casual, & informative workshop all about the basics of Essential Oils, specifically to support your busy, active lifestyle at Elevate Fitness! This workshop is perfect for anyone who is interested in expertise, recovery, pain management, & maximizing their wellness. Meredith (fellow Elevate bootcamper!) will have the pleasure of teaching this workshop with special guest, Megan Cook, who will be coming in from Baltimore as part of a doTERRA traveling teaching program in which she's been selected to participate. Both Meredith & Meg also have a history of collegiate athletics which fuels their mission of educating athletes & fitness connoisseurs on the importance & strategy behind holistic tools to up-level their mind & body. Meredith was a Varsity Sailing National Champion & two time All-American at St. Mary's College of Maryland, & Meg a Division I Lacrosse Collegiate Athlete at UMBC in Baltimore, Md. You're invited to a free, casual, & relaxed workshop all about how to use Essential Oils to de-stress & stay focused throughout the busy school semester! Join Meredith Ewenson (Yoga Teacher & doTERRA Essential Oils Educator) & Meredith Brower (Photographer & founder of Firefly Wellness Festival) for a super fun, outdoors-y, fall workshop at Meredith B's picturesque family farm in Tiverton! We're going to combine Meredith B's incredible Mandala making skills with Meredith E's extensive knowledge of Essential Oils to create an interactive & informative afternoon that will satiate your need for creativity, urge for the outdoors, & curiosity of how to use natural wellness to your advantage this winter season! First - We'll circle up in the barn to chat oils. Meredith E will teach about the basics of Essential Oils, with a focus on oils that support & boost the immune system (aka *preventative* natural wellness!). She'll share which oils you can use (& how!) to prepare your health & your home for the winter months so you feel empowered & capable of being your own best natural health advocate. Those who wish to purchase the most high quality, therapeutic grade doTERRA Essential Oils can do so through Meredith E at the end of the session. Next - We'll set out on a short hike around the farm to forage for our mandalas. Meredith B will share her tips & tricks to making your own unique nature mandala & will even photograph your mandala & send you the digital & print versions to enjoy! Healthy snacks & drink will be offered. You're invited to a free, casual Mini Business Info Session (45mins!) to answer all of your questions about what it really looks like to "build a doTERRA business." These two ladies will be coming in from Baltimore as part of a doTERRA traveling teaching program in which they have been selected to participate. Want a brief overview of what Essential Oils are all about & experience them for yourself? Or maybe you have your own doTERRA oils already, but want to brush up on the basics? Come early for our MINI WORKSHOP: ESSENTIAL OILS BASICS. Katie Hussong is a former high school Spanish teacher (loves to travel, loves to salsa, and always down for some good Mexican food) and Baltimore City ER nurse (stories like you wouldn't believe!) on a mission to make essential oils (and ultimately, overall wellness) accessible, approachable, easy, and enjoyable for everyone! 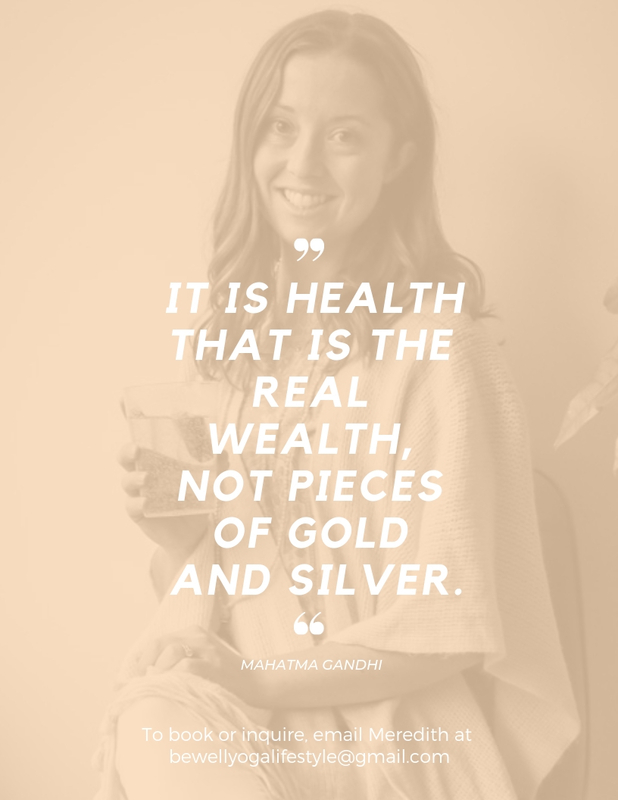 Katie's own health struggles (gut, lungs, skin, immune system, STRESS) led her to life-changing natural health in 2012, and since then, she just can't keep her mouth shut about the importance of continuing to learn and be our own advocates when it comes to not only our health, but our lives in general! Also an integrative and culinary nutrition coach, Katie has been a doTERRA educator for about 4 years now, her favorite oils are Frankincense, Wild Orange, and Copaiba, and she just can't wait to share these tools and this community with you! You're invited to a free, casual Mini Workshop (45mins!) all about how to create an empowered, natural lifestyle with Essential Oils!